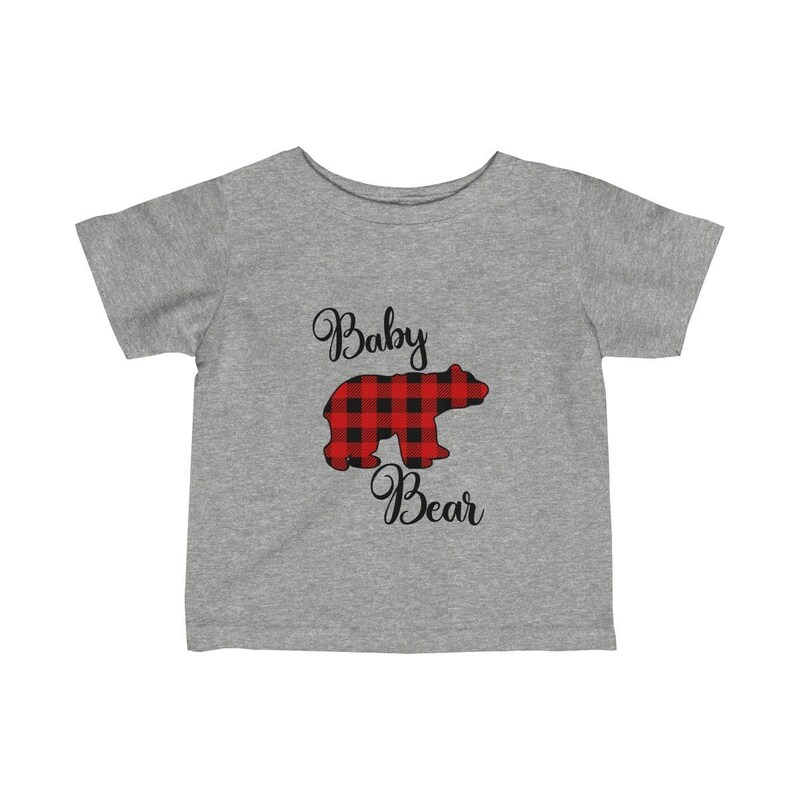 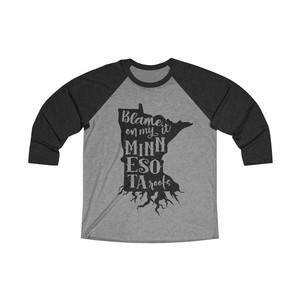 This adorable Buffalo Check Baby Bear kids tee is perfect for every child! Pairs with our “Mama Bear” tee or hoodie for a mommy and me set! 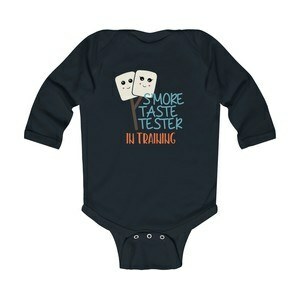 Perfect kids tee for trendy babies! 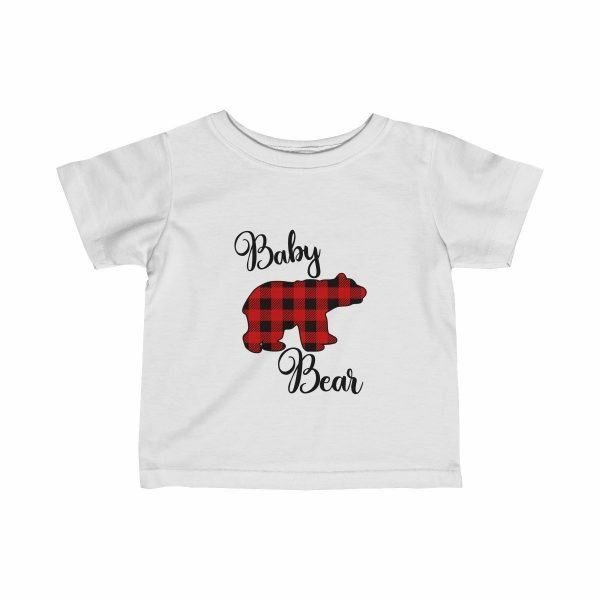 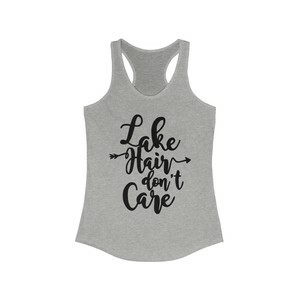 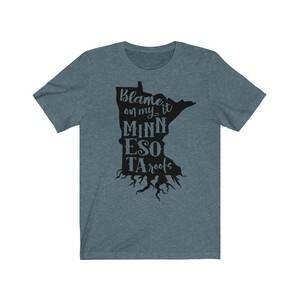 Makes a great gift and don’t forget to spoil mom with a Mama Bear tee as well!